The previous volume, which is now out of print, was extremely successful and sales far exceeded widest expectations. From the very earliest days of radio, ships carried Radio Officers. However, with the onward march of technology this post has become redundant and, since 2000, ships no longer carry specialist Radio Officers. 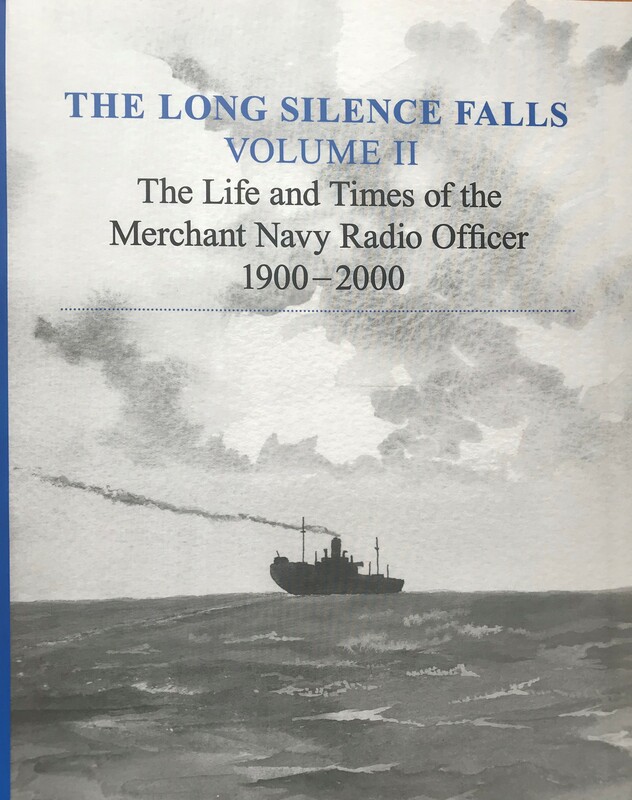 The Long Silence Falls Volume II continues with more stories written by the Radio Officers themselves, which are broken down into various sections covering many topics from a life at sea. This book is published by the Radio Officers Association and reflects the wide experience of their members over the years. At over 376 pages, The Long Silence Falls Volume II is an extensive book with an extraordinary glimpse into the practice and art of the Radio Officer. If you are fascinated by this now past age and enjoyed the first volume, this book is hugely interesting and thoroughly recommended.